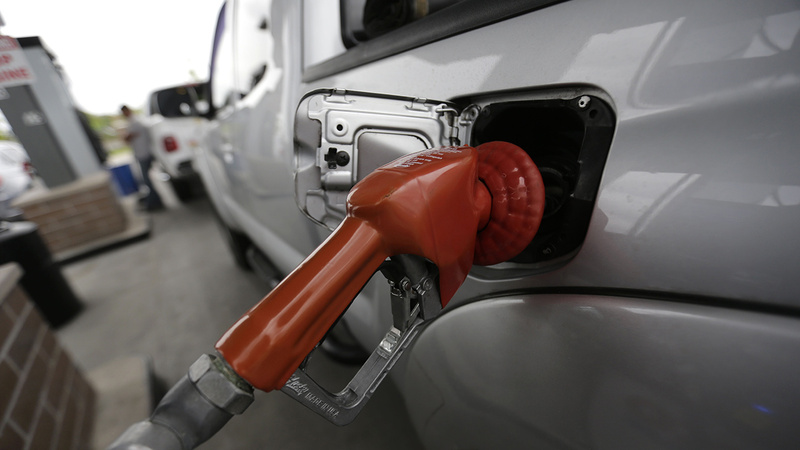 CHICAGO (WLS) -- If you recently filled your tank, you may have noticed that gas prices are climbing in Illinois and northern Indiana. In Cook County, a gallon of self-serve regular unleaded gas averaged $3.02 in May. It's a $0.17 increase from April, but more than a $1.00 lower than this time last year. According to AAA, the higher prices are because of maintenance work at two large refineries.